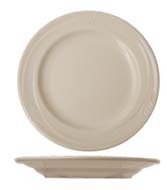 newport ivory chinaNewport American White Ivory China from Splendids offers classic dinnerware for corporate or personal use. 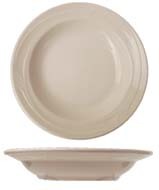 Heavy duty and vitrified to be virtually unbreakable, dishwasher safe, microwave safe, and oven safe, the attractive shape and embossed surface of these plates will create a high class atmosphere for your guests. 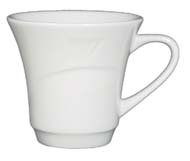 Newport American White Ivory China from Splendids offers durable and classic dinnerware for corporate or personal use. Solid, dishwasher safe, microwave safe, and chip resistant, the attractive shape and glazed surface of these plates, fruit and cereal bowls, and dinner platters will create a high class atmosphere for your guests. Newport American dinnerware is fun and whimsical. Make a statement for a formal or casual setting in fun designs likes lines and and swirls. Choose one design or mix and match for a colorful table. 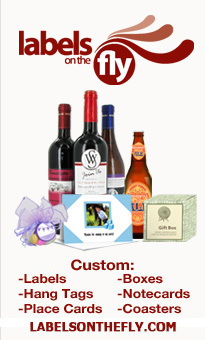 Your guests will be talking about your choice for a long time. Create an unforgettable dinner party with Newport American dinnerware.